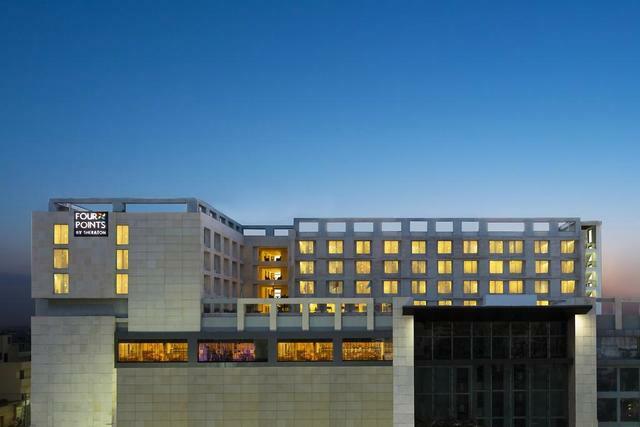 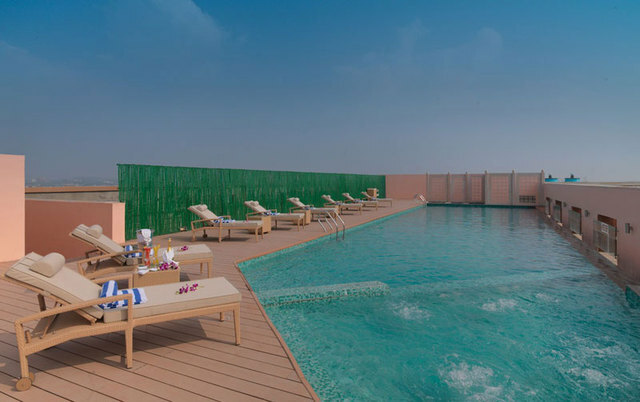 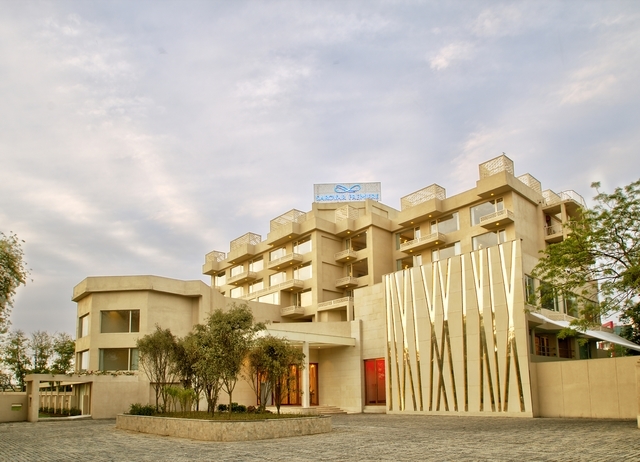 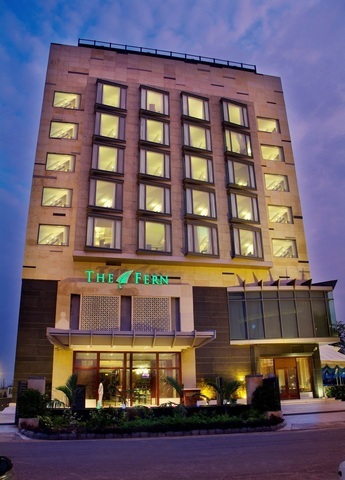 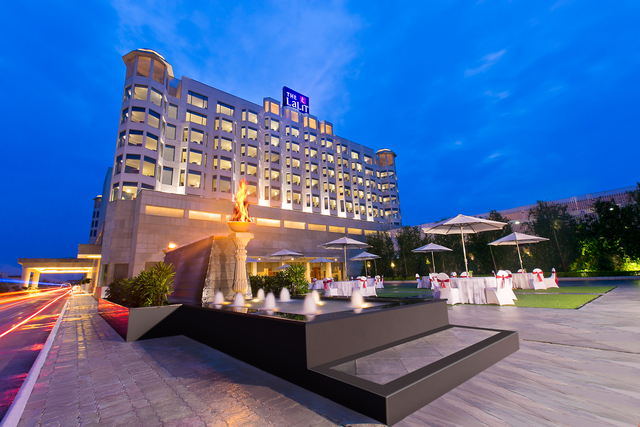 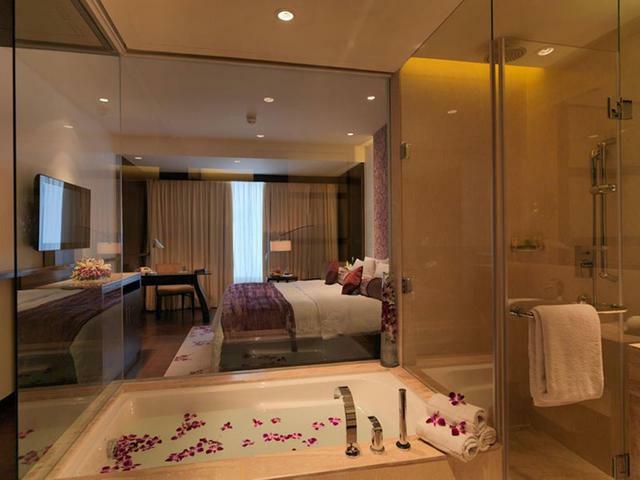 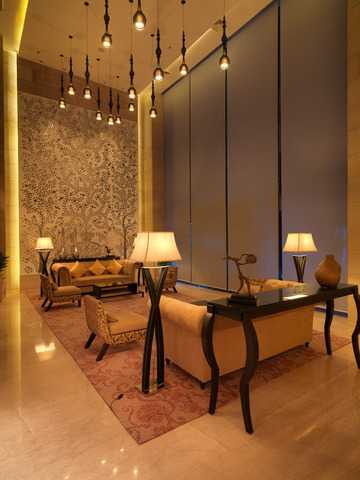 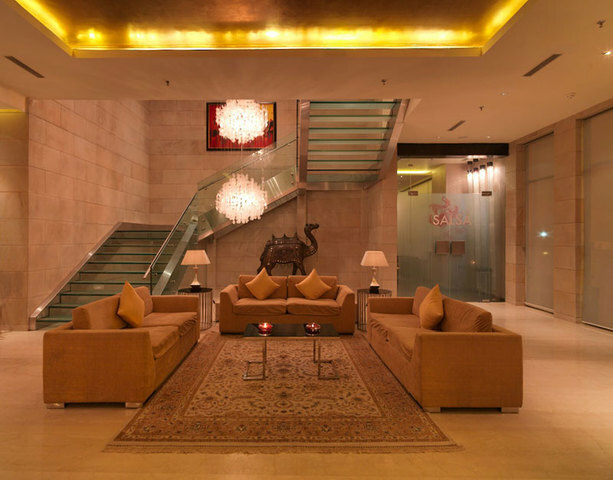 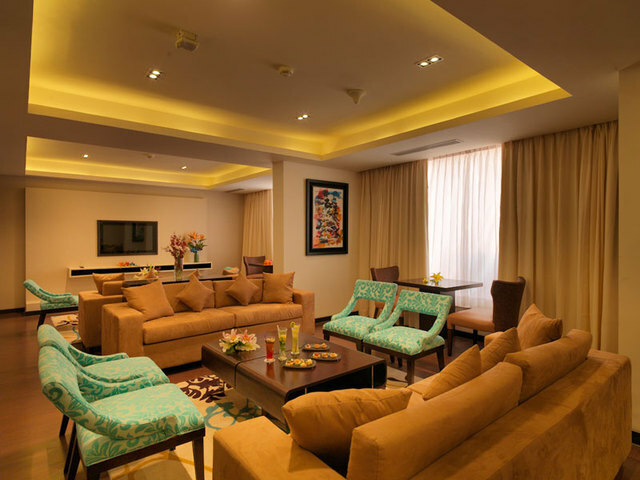 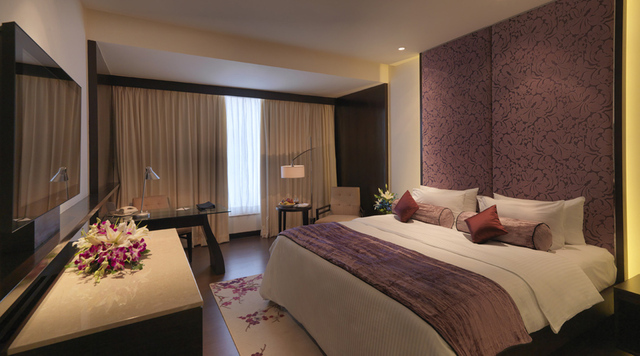 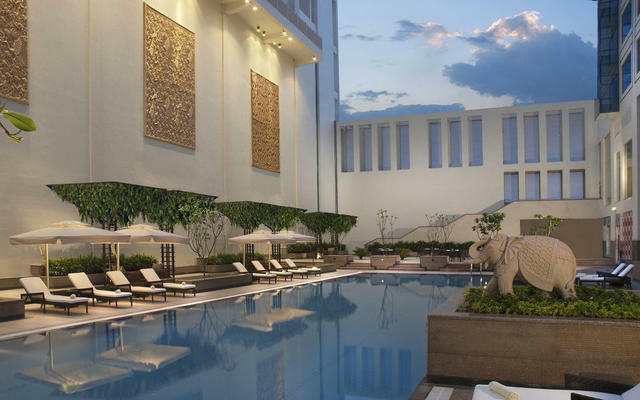 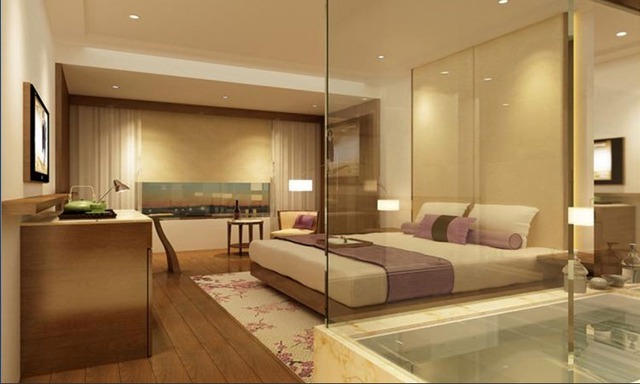 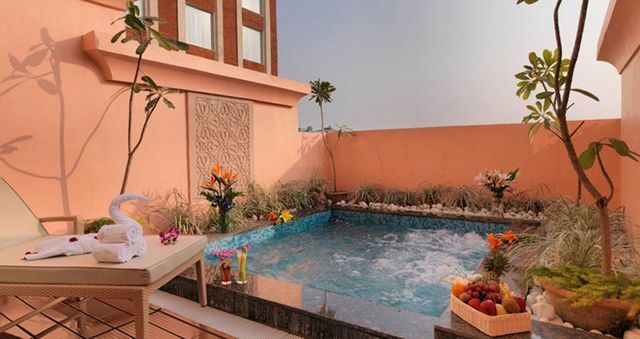 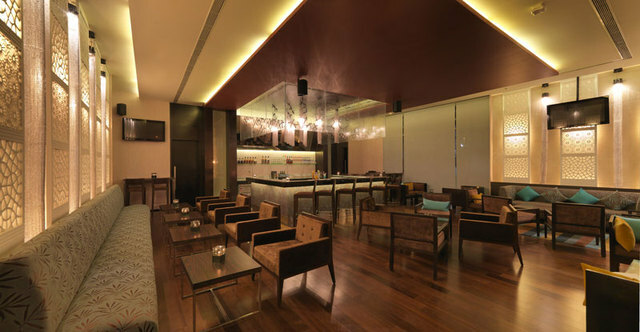 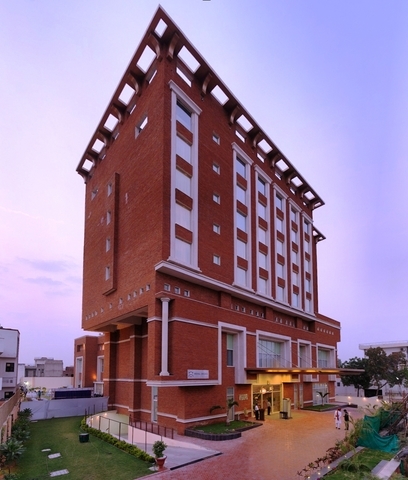 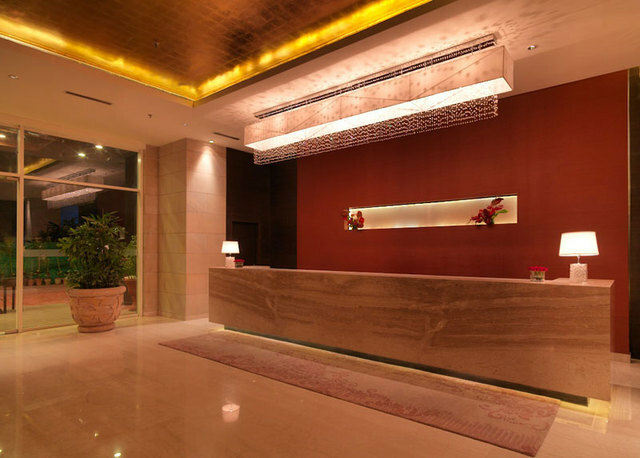 This is the only 5-star property in Jaipur with a rooftop swimming pool and private pools attached to selected rooms. 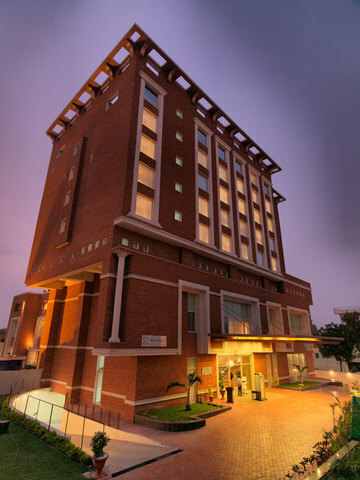 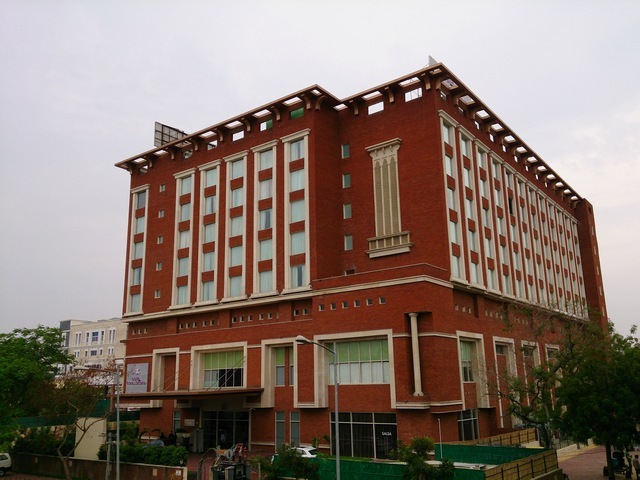 It is conveniently located on Tonk Road, Jaipur's business hub-street, 2.5 km from the airport and 10 km from the railway station. 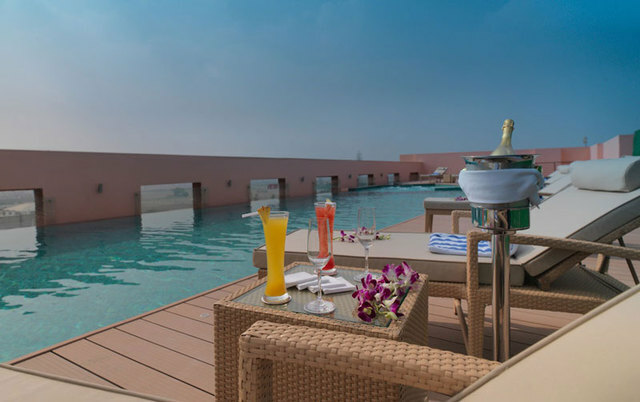 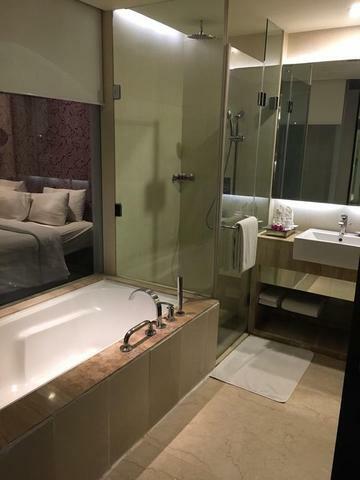 Guests can experience true luxury at this property which offers 139 spacious and luxurious rooms designed to mesmerize with its sophisticated decor and elegant furnishings. 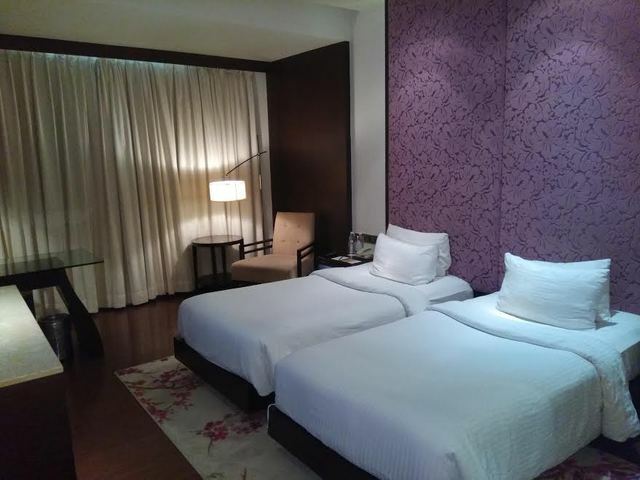 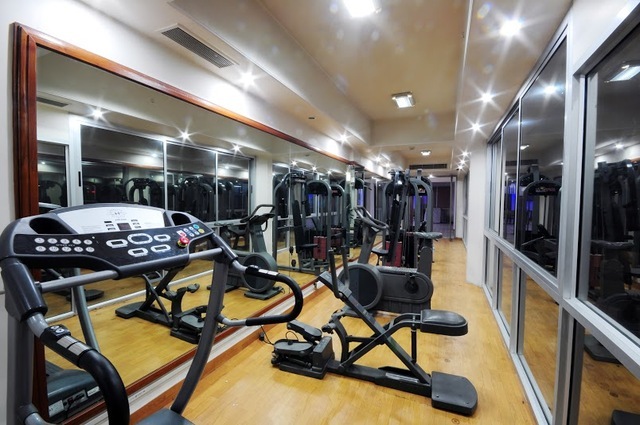 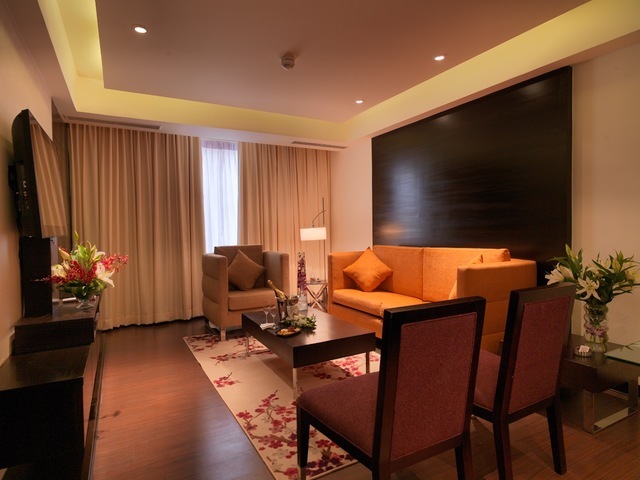 Rooms are well equipped with all the modern amenities one needs for a relaxed stay including free Wi-Fi. 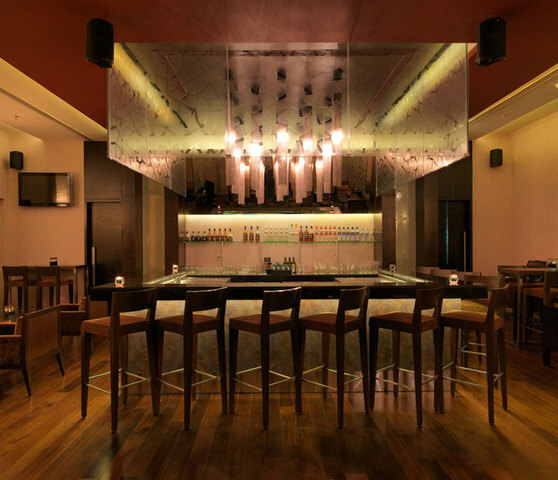 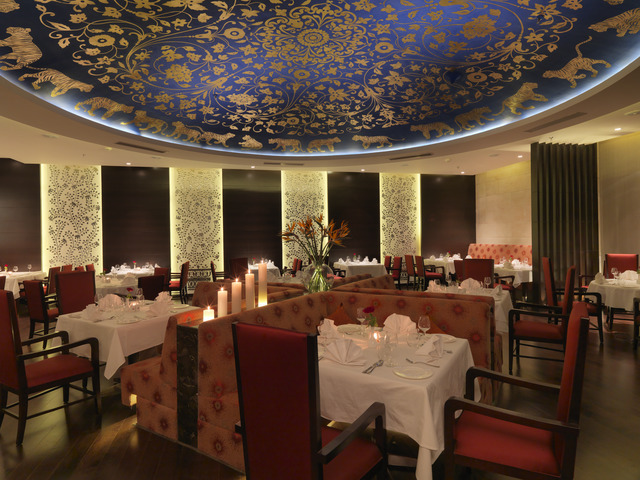 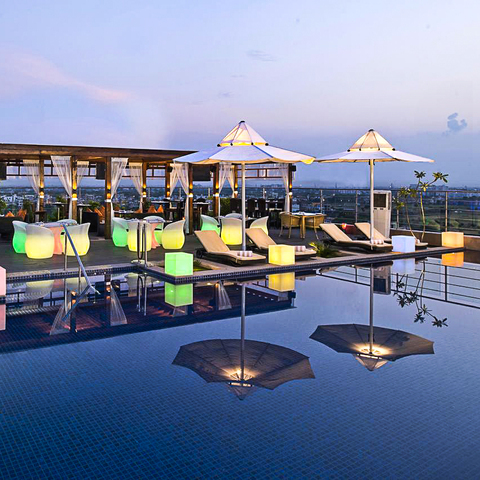 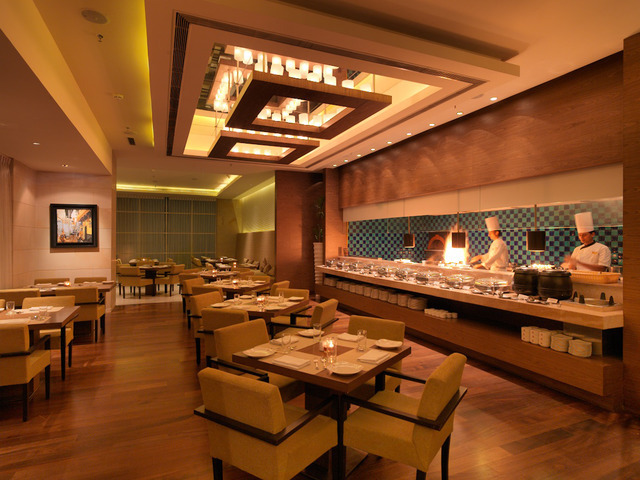 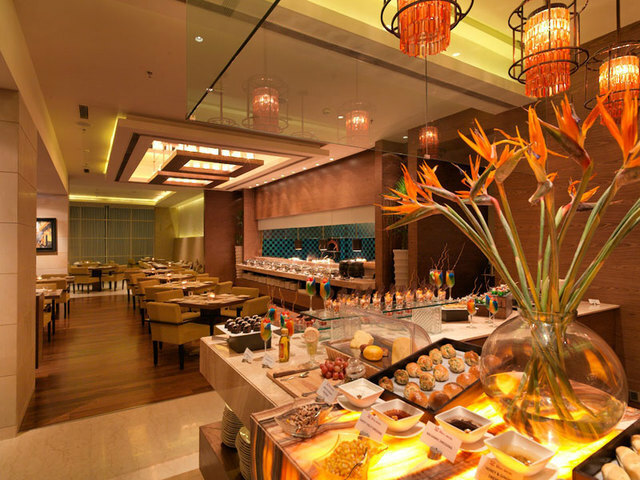 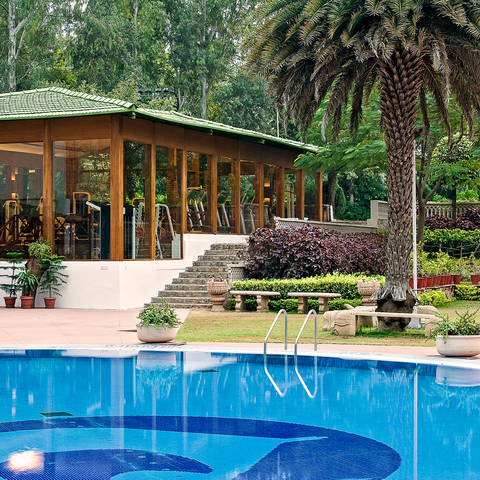 Guests can relax and unwind over dinner at Tiger Trail, a restaurant that serves some gastronomic delights, a cup of coffee at Limelight, the 24-hour coffee shop or 'Salsa' the lounge bar that can lighten your mood. 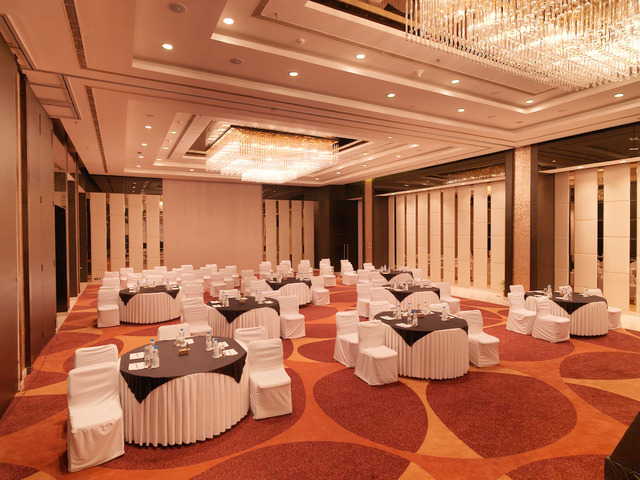 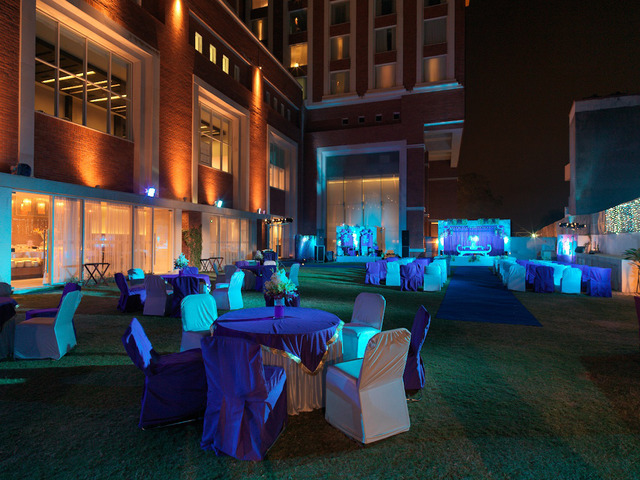 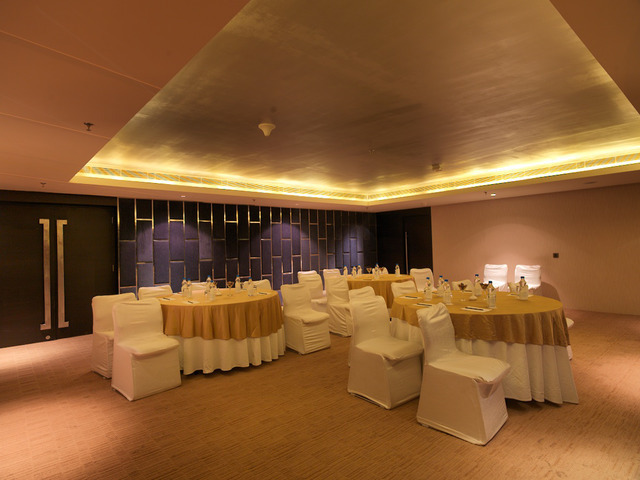 With a number of banquet facilities that Hotel Royal Orchid has to offer, this is an ideal location for business events or even a destination wedding.